During its big unveiling of the new Windows 10 operating system, Microsoft demonstrated a feature called Continuum, which is designed to make it easy for users to switch between touch interfaces and non-touch environments. One of the biggest criticisms of Windows 8 was that it was difficult for users of mice and keyboards to navigate the interfaces designed for touch, and touchscreen users had trouble navigating the traditional desktop that works so well with a mouse and keyboard. 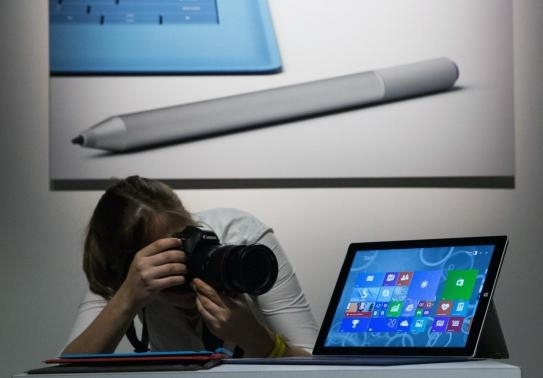 The Surface Pro line is intended for business users, as stated during the tablet’s launch. “In particular with Microsoft Surface Pro 3, we are now offering an enterprise-class device that can deliver great end-user productivity,” Nadella says. 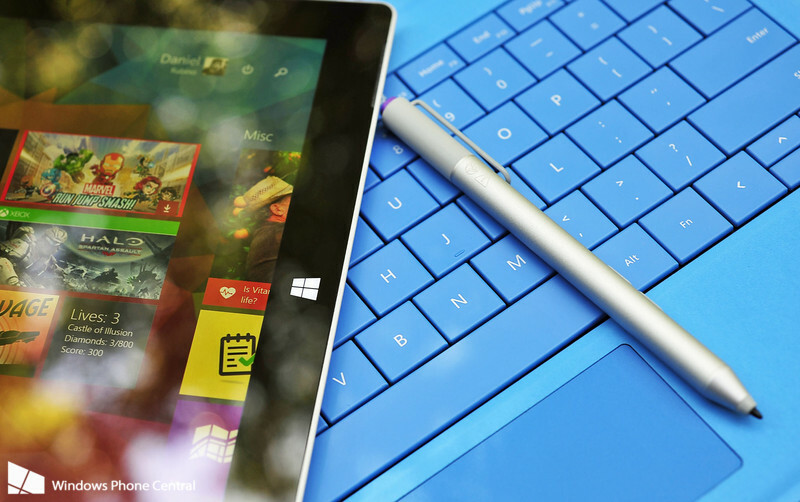 Aside from the availability of the tablet for all corporations, the company is also offering Surface tech support to aid companies in establishing Surface operations. Windows 10 users will receive updates and security patches and have the option to delay or disable the non-critical updates completely. The advantage of Windows 10 is that it will provide the option of either a touch mode or a key/mouse mode. This is especially useful when the user wants to attach the laptop to the docking station and enable it as a desktop. The user interface will be different for Enterprise and Consumer as usual, with the emphasis on building a consumer base for its online services and applications. Note: If you have problems about don’t know how to playback Blu-ray/DVD movies on Surface Pro 3, you can read here. Have no idea on converting MKV to MP4 videos for Surface 2, Surface Pro 2, Surface RT/Pro smooth playback, read here.